The Parish Nurse Ministries of NY, Inc., a NYS Non for Profit organization, is governed by an Executive Board. Each of the five persons (President, Vice-President, Secretary, Treasurer and Spiritual Coordinator) is elected by the members during the annual meeting each June. The Executive Board members are in good standing within the organization and have completed the Foundations of Faith Community Nursing course. Received her Parish Nurse training through Parish Nurse Ministries of New York, Inc. in 2009. Zeta Nu chapter of the Honor Society of Nursing, and Sigma Theta Tau International. Deborah took the Faith Community Nurse course in the spring of 2016. She then joined the Parish Nurse Ministries of WNY. Maureen took the Parish Nurse/FCN course with Rosemarie Matheus, at Stella Niagara with Ann Marie MacIsaac, Bette Sue Allen, and others. After which she joined the Parish Nurse Ministries of WNY. She was not active for a time, but then returned and became the Secretary for two years. St. Patrick’s Episcopal Church is located at 1359 George Urban Blvd, Cheektowaga, NY, 14225. Recently retired from her job as a case manager at Independent Health Insurance Company. Maureen has a BA in Elementary Education, and also attended Sisters Hospital School of Nursing. Maureen has worked in hospital settings, as well as home care, and long term care. She sings in the church choir at Our Lady Help of Christians Catholic Church, and is also involved in the Prayer Shawl Ministry there. Awarded the United Thank Offering Grant in 2012 from the National Episcopal Church, to promote faith, health, and wellness within her Diocese. 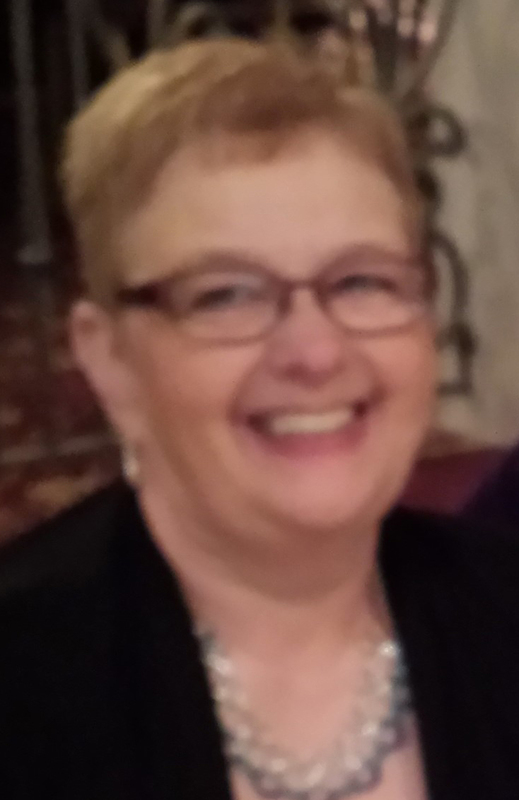 Lois is an experienced registered nurse of 33 years with a Long Term, Critical Care, Home Infusion, and Home Infusion Pharmacy background. She has practiced as a Faith Community Nurse since 2009 when she completed the Foundations course in Faith Community Nursing at Christ the King Seminary. 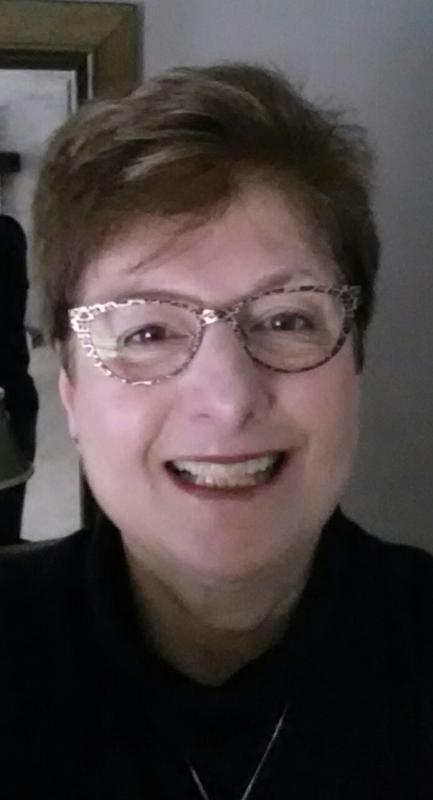 Lois has served as Board Secretary and President for Parish Nurse Ministries of New York, Inc.